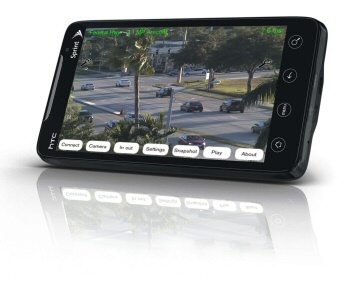 With this camera system, you can view your home or business from anywhere in the world from your iPhone, Android or PC. 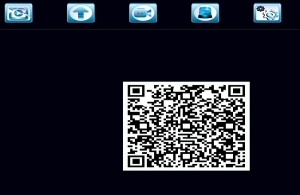 This ensures that you will always be able to see exactly what is happening while you are away. See who's at the front door from inside your house or around the globe. Watch employees while you are on a business trip. The DVR-9808RT advanced H.264 Stasndalone DVR will allow you even longer recording times than previous model DVRs, through great motion detection recording, and excellent H.264 video compression technology. This combination will help to ensure that you will be able to store enough video so that you can always have video archives stored. 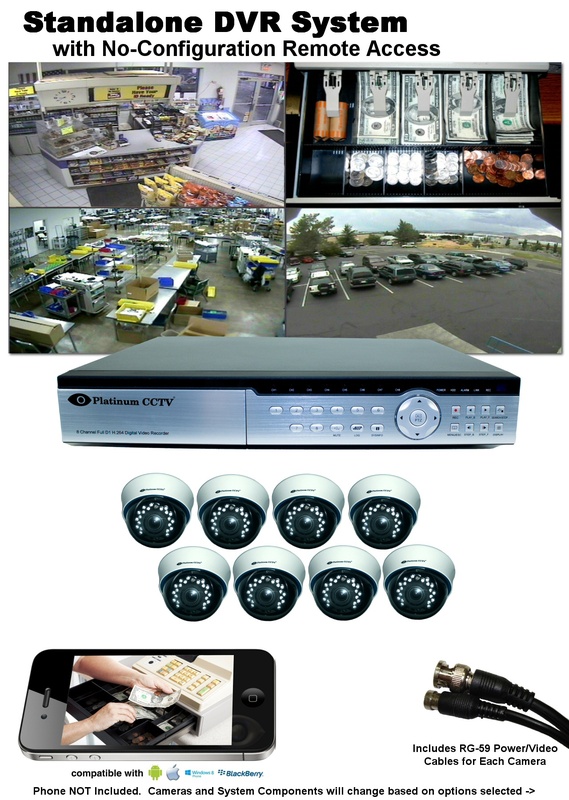 This package includes a well matched 960H Standalone DVR capable of the highest resolution recording permitted by the traditional CCTV cameras, along with high quality CCTV cameras (options for camera type above), so that you can get great quality video recording for either home or business applications. Just plug it in, and get online! 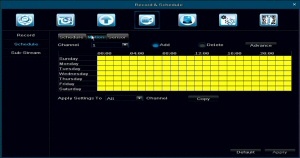 Most DVRs require very complex configuration in order to achieve online access. 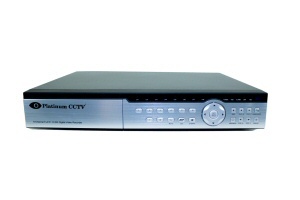 However, our DVR-9808RT standalone DVR, included with this system, requires ZERO configuration, simply plug it into your internet connection, and you will instantly be able to view your cameras online, without any difficult configuration. No geek credentials needed, no need to call your son or daughter to get it set up. Some cameras fail when it comes to night vision, however each of our cameras is assembled with night vision capabilities in mind. 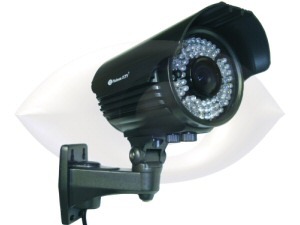 We start with high quality, low light SONY CCD image sensors, which would be able to provide great picture quality in almost complete darkness already. Then we add high powered Infrared LEDs, which illuminate the area in front of the cameras to make sure you will be able to see no matter what. 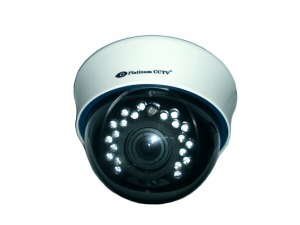 Each of the optional cameras in this package have infrared night vision of varying distances. Check out the Camera Tab at the top for details on each available model. Our new DVR-98xx series standalone DVRs provide the easiest playback of any embedded DVR, allowing you to quickly and easily find all of the video that you need with the new time-bar style playback. The video that is recorded is graphically displayed for quick and easy playback. 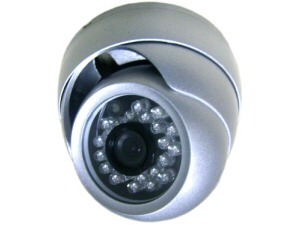 This DVR will help ensure that your video can be used, after all that is why you want a camera system in the first place. 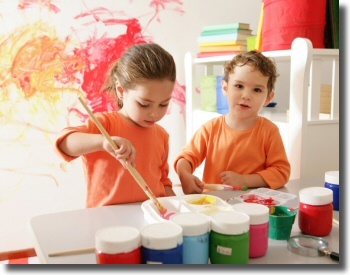 Experts are on your side! We know that this is something new, that's why we help. 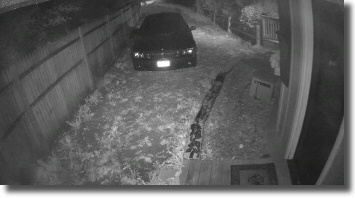 Unless you are a professional installer of CCTV systems, it is likely that this is your first or second camera system. We understand this, and provide you with a level of support that will ensure that you will be able to get your system up and running with no stress. From online instructional narrated videos walking you through all of the steps, to online chat and live phone support, we will ensure you are able to get your home or business secured. 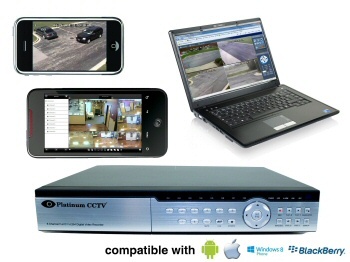 This system includes our latest DVR-9808RT 8-Camera Real Time 960H Resolution Standalone DVR with H.264 Video Compression. This DVR compresses the new 960H video for better storage and remote streaming with industry-leading h.264 video compression. 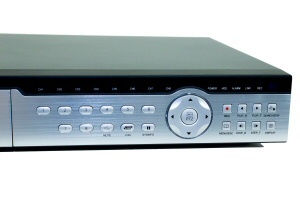 The included DVR-9808RT H.264 960H Standalone DVR delivers crisp, clear digital recording to satisfy your security needs. 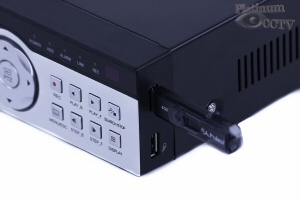 Each DVR comes with choice of hard drive size for increased recording capacity. 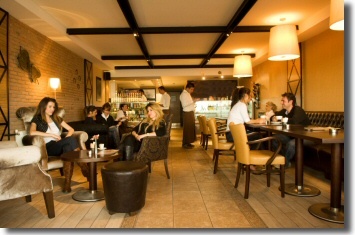 All video is recorded digitally and is accessible from your PC, laptop, iPhone, Android phone for remote playback.